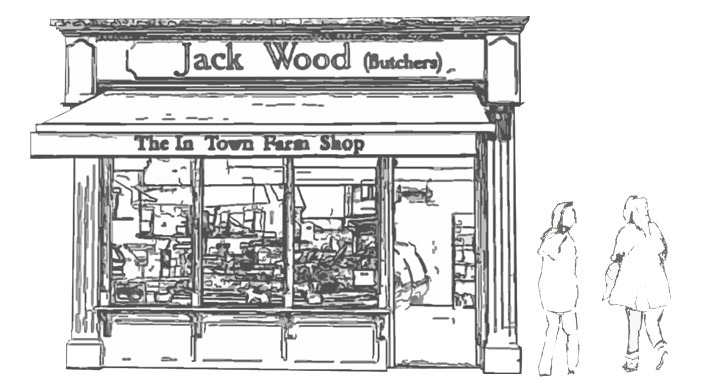 Jack Wood first set up his own butchers shop in 1975, having been a butcher since his last day of school in 1944. 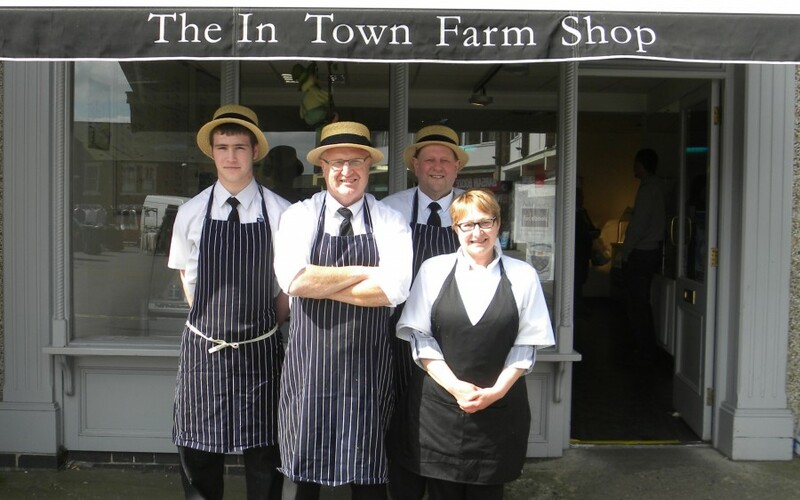 Today the business is run by the family’s second generation, husband and wife, Ian and Lorraine Wood. The business has been firmly established in Eastwood, Nottinghamshire since 1988 and now, more recently, has an ever growing online presence. For over 25 years we have built up a fantastic reputation based on the quality of our locally farmed meats. The quality of our service is equally as important because we know, our biggest advertisers are you, our customers. Jack Wood Butchers are proud to support the local countryside. Our meat is sourced from the best local farms (yes, we can trace all of our meat from farm to fork), so when you purchase from us you are also helping to support British agriculture. Why not visit us? Our shop will provide you with an insight of how our meat is traditionally butchered, prepared and displayed in our counters. Or why not watch us making a variety of traditional artisan sausage? We also have a vast array of cooked meats, pies and rolls. If you can’t see the joint you are after, or require any meat related advice, please contact us, either by phone, email or over the counter and one of our skilled butchers will be able to help.